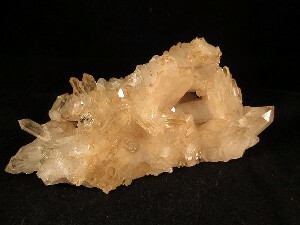 Nova Scotia offers quartz in many various forms, from large crystal geodes to fine sparkling chalcedony plates. 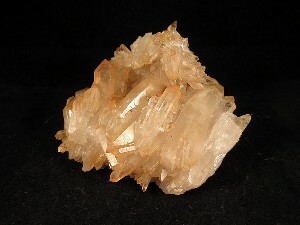 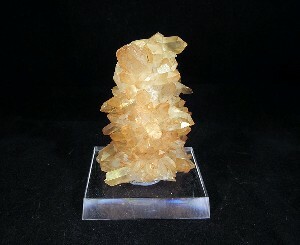 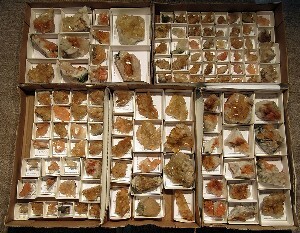 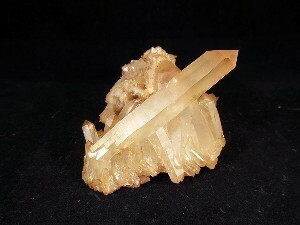 One of the most unique varieties is found in iron stained crystal pockets at a local quarry, and displays a range of color from yellow to orange to red. 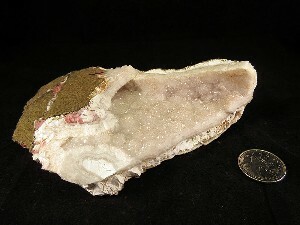 Bay of Fundy Agate, Amethyst and Jasper | Nova Scotia Quartz and Fine Minerals. 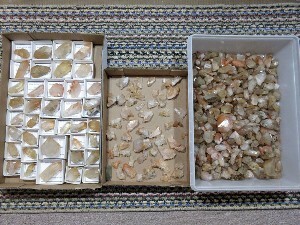 © Copyright 2019 Nova Scotia Agate, All Rights Reserved.